The purpose of our bathing aids is in many senses quite simple – they help people with limited ability get in and out of the bath. In our years of experience, we have come to learn that being able to enjoy a relaxing soak in the bath is not so much a functional requirement of daily life but a really important part of our health and well-being. It is therefore quite fitting that bathing is where Mangar began its journey to help people remain independent for longer. 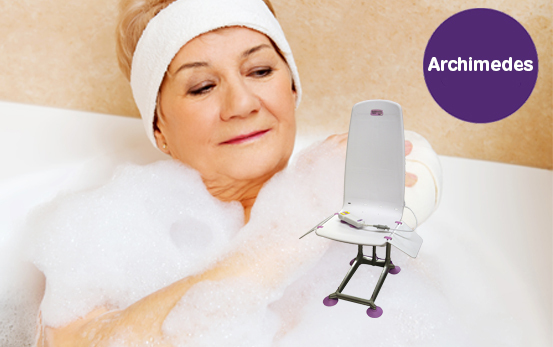 We invented the first powered bath lift back in 1981 and now our bathing products sell in their thousands across the globe. Looking more closely at their benefits, we see they also serve to protect people’s dignity and independence which is a key feature of health and well-being. Indeed, the benefits of bathing cannot be overlooked – it is a therapy in itself which can help with pain relief and relaxation and should not be limited to the more mobile amongst us. We are delighted to have helped Mrs. Jackson – and while we would never claim ‘miracles’, we are without doubt committed to creating products that not only make routine easier but really add to and enhance the quality of life. 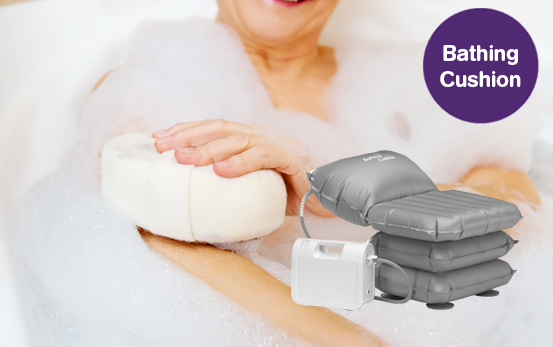 Our range of products includes both rigid and inflatable bath seats and can be brought into a home without the unwelcome and costly disruption of installing walk-in baths, showers or bath hoists. 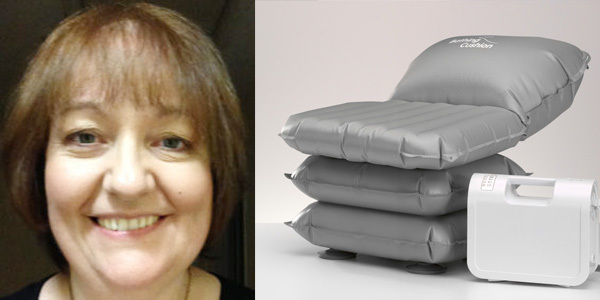 We have designed a range of inflatable bathing products that are safe and reduce risk when it comes to moving and handling patients at bath time. 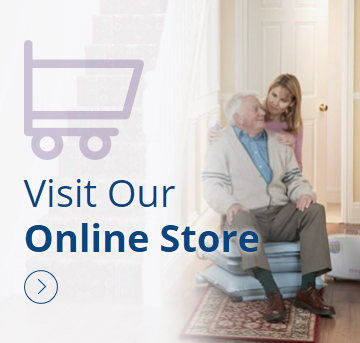 At Mangar, we work closely with local dealers to supply a range of assistive technology equipment that allow people to live the safe and enjoyable life that they want. 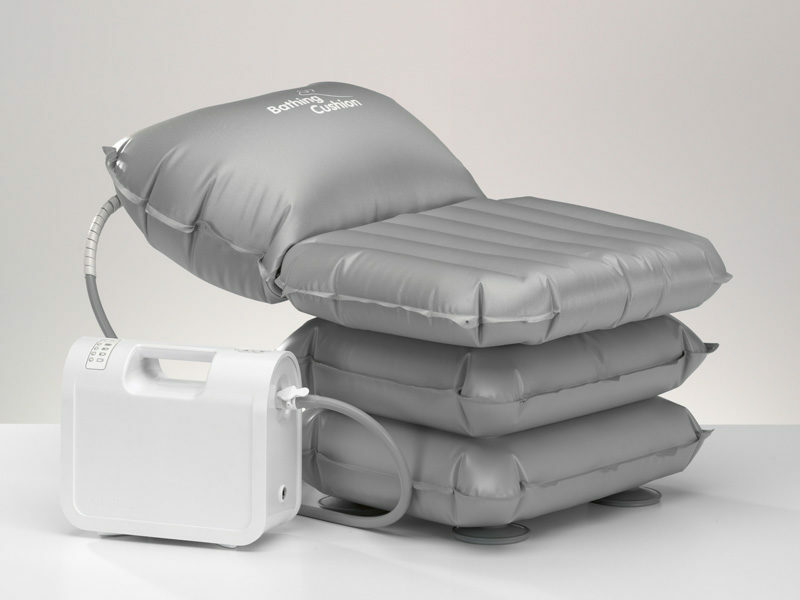 The Archimedes Bath Lift is the next step up from our Mangar Bathing Cushion as it provides you with extra back support, almost like sitting in a chair. Can I leave the battery on charge all the time? Yes, and we recommend you do. The Airflo Plus may remain continuously on charge when not in use as the batteries cannot be overcharged. To ensure optimum performance of your Mangar product you may want to consider an annual service. Our service engineer will call your home, at a time convenient for you to make sure all equipment and parts are in good working order. Our extended warranty plan is straightforward - no part costs, no policy excess and no delivery charges. 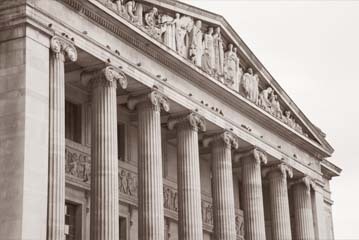 From as little as 10p per day, you can be confident that if anything goes wrong with your equipment, it will be working again before you know it.